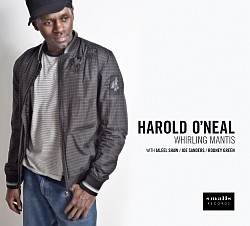 It is unusual to find a talent such as Harold O’Neal whose talents carry so far beyond the jazz world, and, taken together, bear such a penetrating message of the power of love in an otherwise hostile world. You can feel it immediately when you meet the man–first, the intensity. He is fully invested moment to moment. He receives, his mind races, he gives back completely. As an artist, he is engaged so fully and has such a mastery of his craft, that his music is at times almost overwhelming. 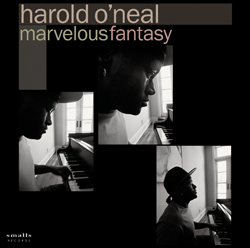 O’Neal has demonstrated his commitment not just in his jazz recordings, but also in his work as a musical director, arranger, composer, keyboard player, breakdancer, kickboxer, and actor. 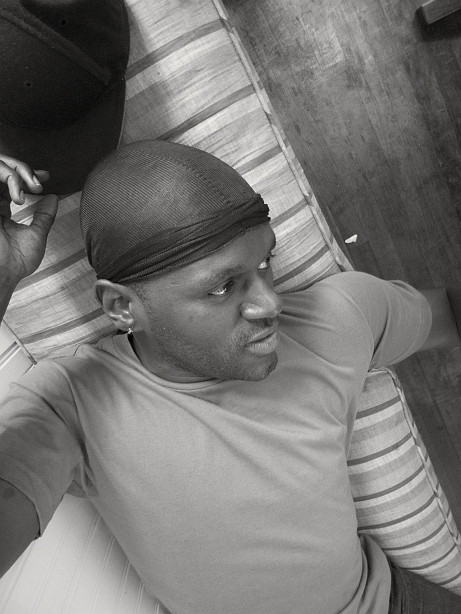 Besides his work with Smalls Records, O’Neal has been exploding on the hip-hop and R&B scene through his work with Dame Dash on the Hip Hop And Love Tour of 2011, and most recently through his work with the legendary producer Jerry Wonda. Harold’s most recently appeared with Wonda, Bono, and Bob Geldof in Dublin at the historic, Amnesty International-sponsored Electric Burma event, celebrating the newly freed Aung San Suu Kyi as the guest of honor. Smalls Records was born from the original Smalls jazz club in New York. We document the musical history and development of the original scene and present significant new works of uncompromising artistry on record.